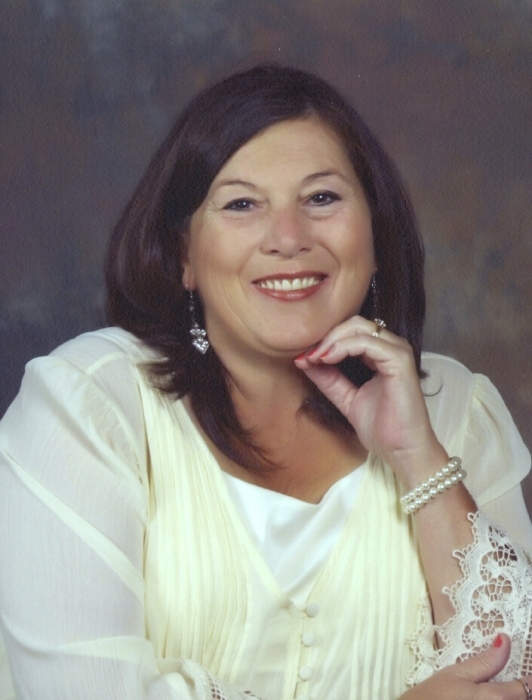 Obituary for Tina Marie (Oliver) Voiles | Jennings Funeral Homes, Inc.
TINA MARIE (OLIVER) VOILES, age 57 of Jamestown, passed away on Saturday, October 27, 2018 at CENTENNIAL MEDICAL CENTER in Nashville. Funeral Service will be Wednesday, October 31, 2018 at 4:30 PM at the Jennings Funeral Homes Chapel in Jamestown. Burial will follow in the FENTRESS MEMORIAL GARDENS. The family will receive friends on Tuesday, October 30, 2018 from 5:00 PM to 8:00 PM Jennings Funeral Homes Chapel in Jamestown. Jennings Funeral Home in charge of Services for TINA MARIE (OLIVER) VOILES of Jamestown.